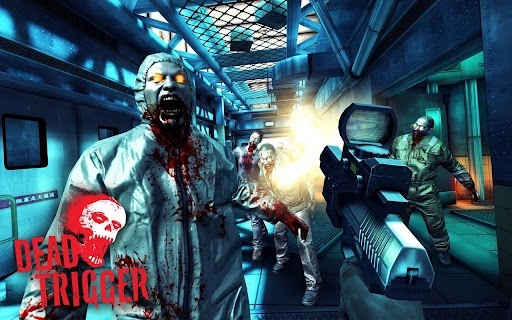 Madfinger Games have finally made the much awaited game, Dead Trigger available on the Android Platform. The game carries the story wherein you are one of the few humans who have survived in the world and you have to fight and kill the Zombies in order to remain alive. The game arrives with some great graphics and effects and all Android devices irrespective of Tegra 3 processor or not can enjoy the game. But Tegra 3 users are bound to enjoy some extra effects. The game is now up on sale over the Google Play Store for $0.99 (Rs. 54.82) and click the widget below to download it for your Android device.